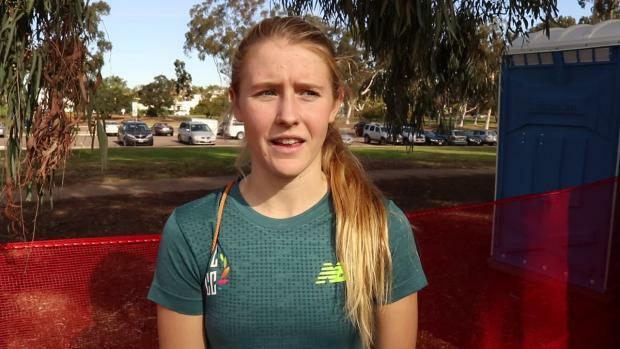 Foot Locker offered Katelyn Tuohy the opportunity for a "golden ticket" a few weeks back. 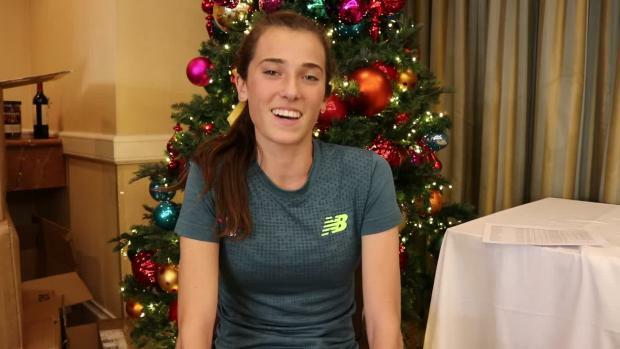 Foot Locker Nationals is right around the corner on Dec. 9. 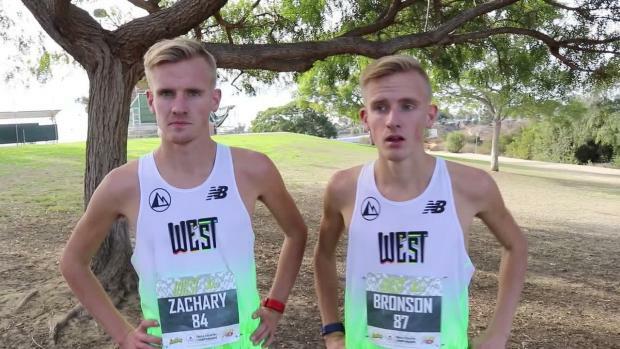 Check out an in-depth preview of some of the top contenders for a national title this weekend in San Diego. 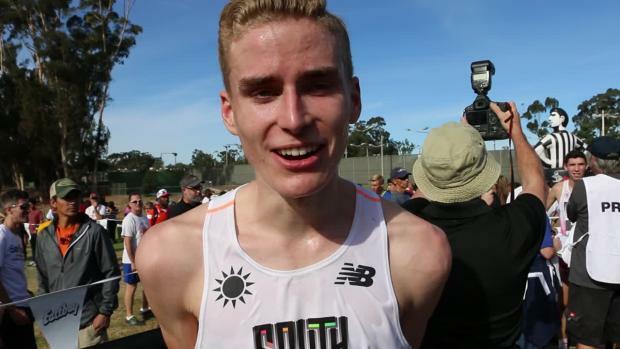 We've reflected on the top seven moments from Foot Locker Nationals. 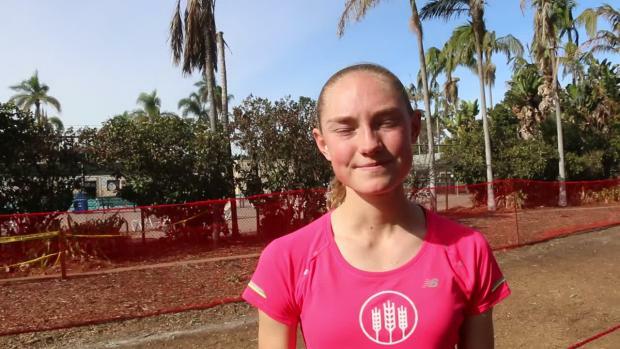 Watch the races live from Balboa Park in San Diego, CA. 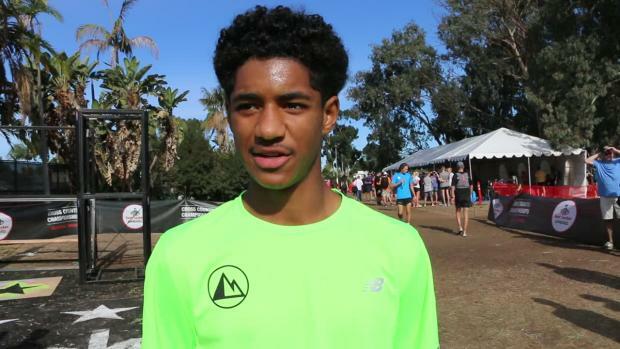 Like his father Vernon, Kashon Harrison became a state champion in New Mexico this season. 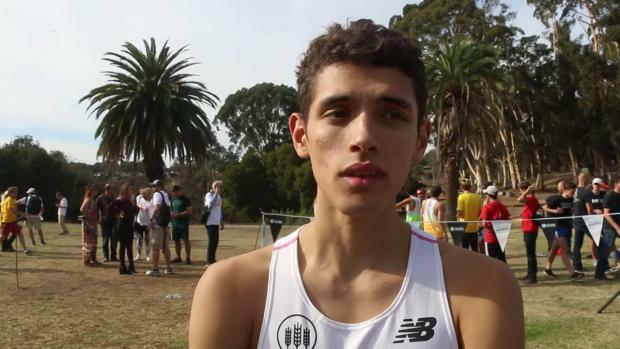 Fahd Nasser of Jersey City, NJ, said he is the first from Hudson County to qualify for the Foot Locker Nationals. 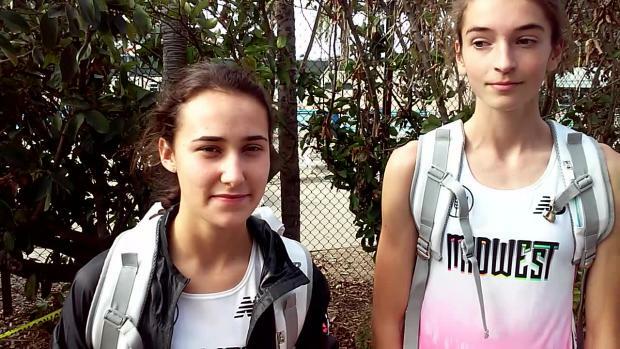 We caught up with the duo and their coach Stephen Dunn as they prepared for Foot Locker Nationals. 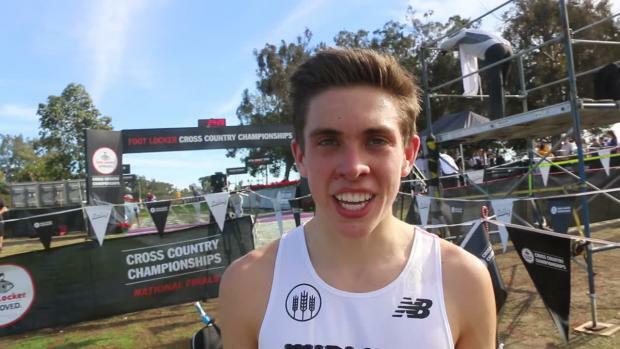 Check out the all-time rankings on Balboa Park's course at Foot Locker Nationals. 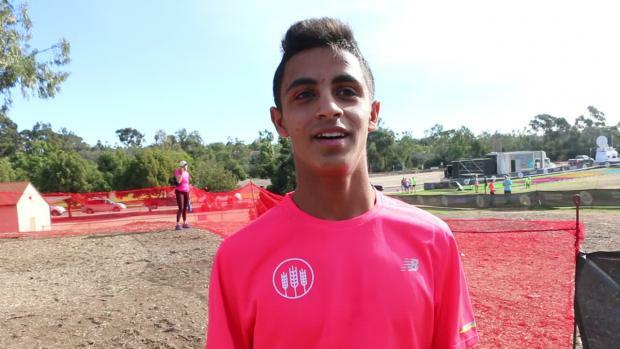 On a beautiful Saturday in San Diego four New Jersey Foot Locker finalists hit the course to challenge some of the best in the nation. 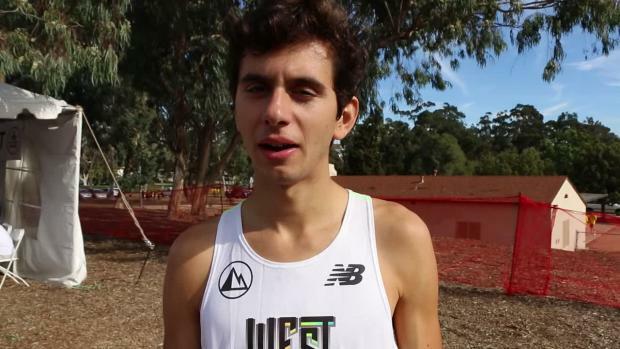 Dylan Jacobs earned the win running 15:19.7. 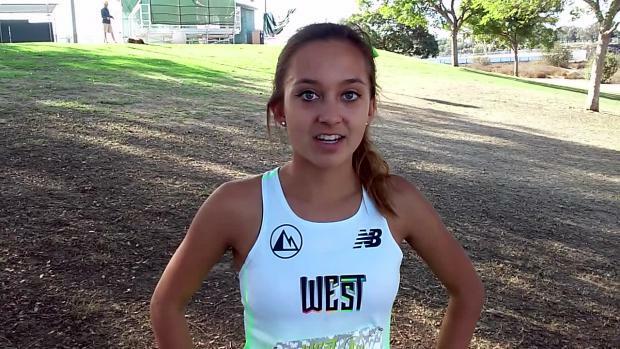 Malibu (CA) High junior Claudia Lane preps for Brooks PR this past spring. 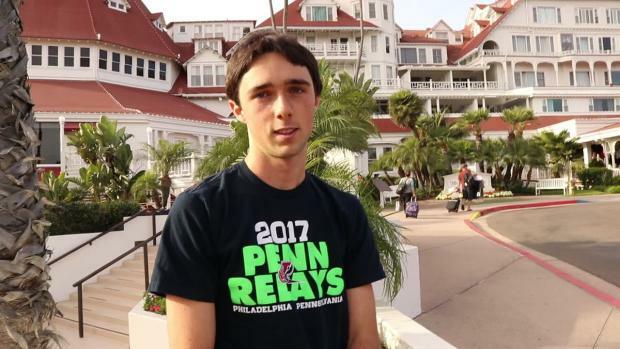 Meet PA's four Foot Locker Nationals qualifiers! 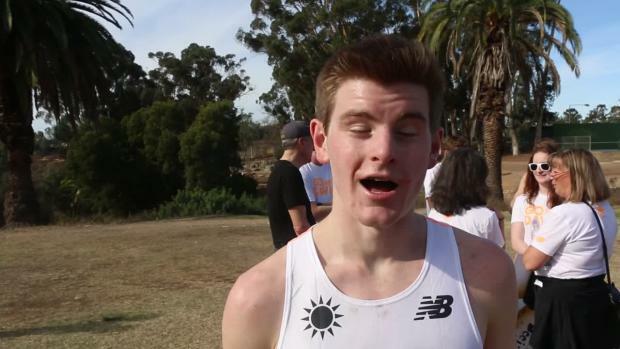 Not only was it a triumph of spirit, but it was also a triumph on the record books. 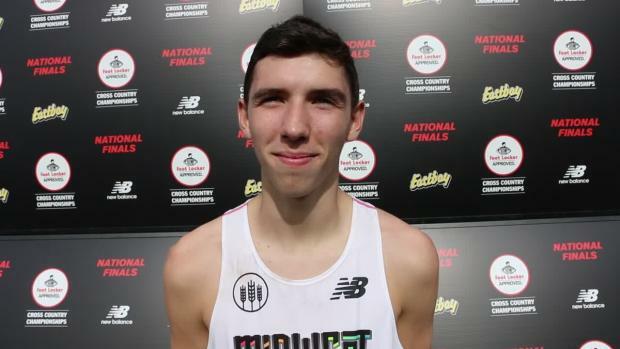 Foot Locker Nationals is a storied meet, over 40 years in existence, and the Empire State is sending out three athletes to add to it's legacy. 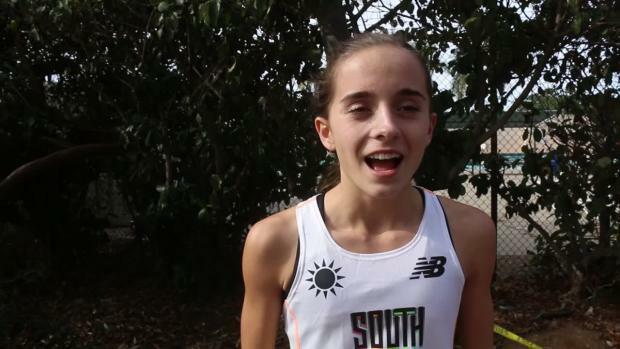 It's been a record season for the Empire State during Cross Country this year. 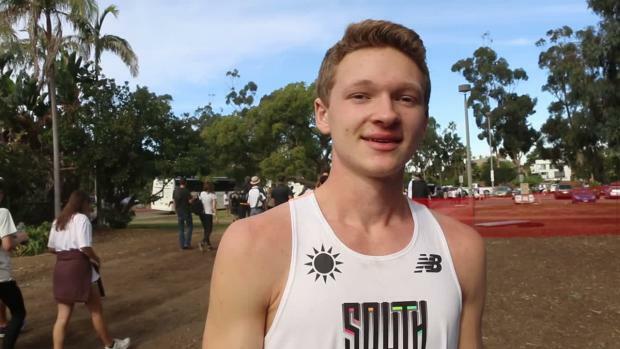 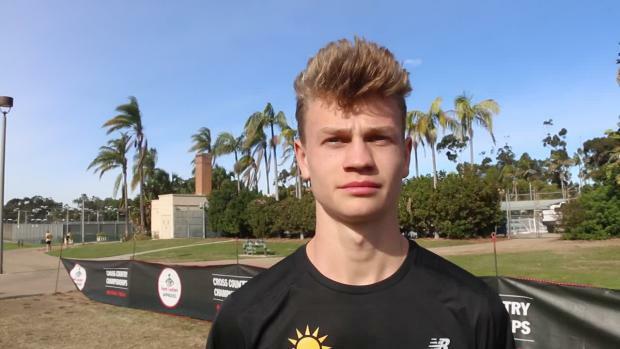 Chad Johnson, Zach Kreft and Matt Scrape all post top 20 results at Foot Locker Nationals in San Diego. 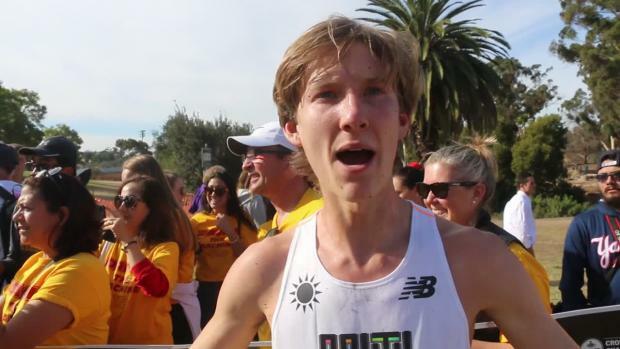 Watch all the races from Balboa Park in San Diego, CA. 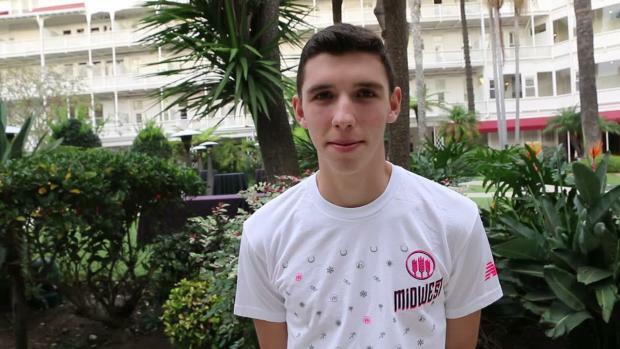 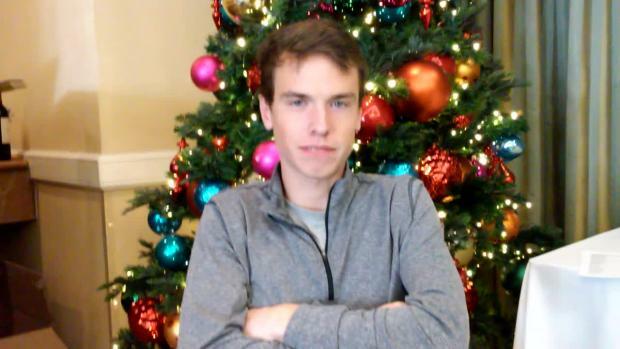 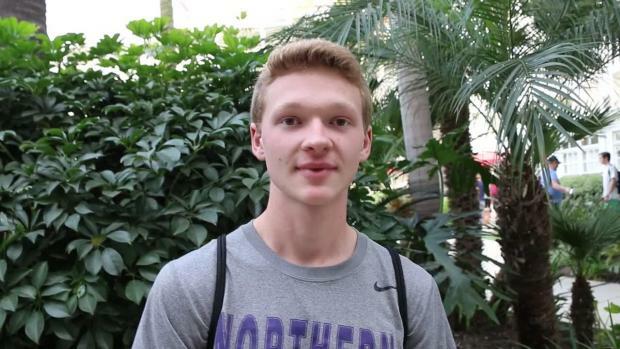 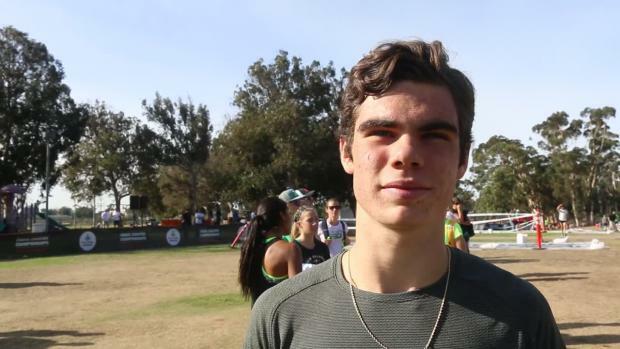 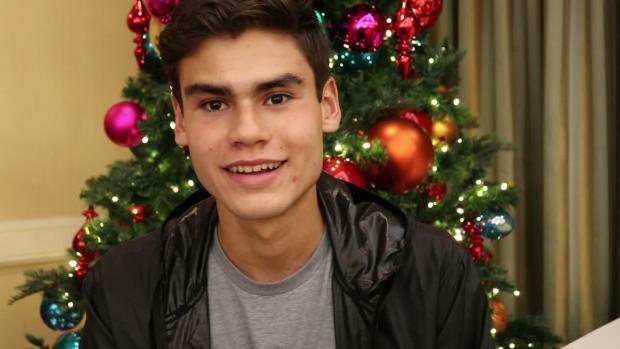 The MileSplit LIVE crew discusses Dylan Jacob's win at Foot Locker Nationals. 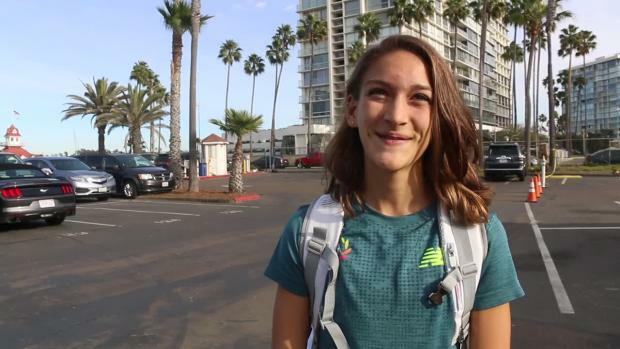 We take a look at each athlete's road to Foot Locker Nationals. 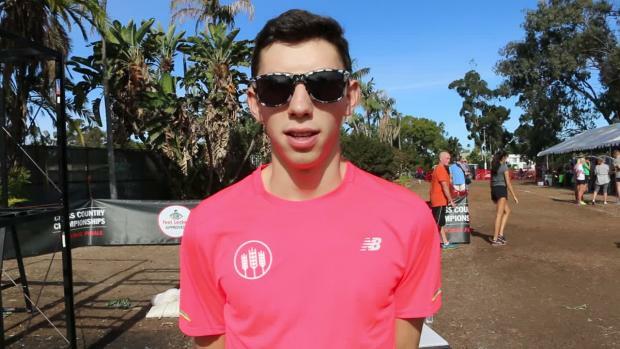 Bryan and Cory breakdown some of their top predictions for Foot Locker Nationals. 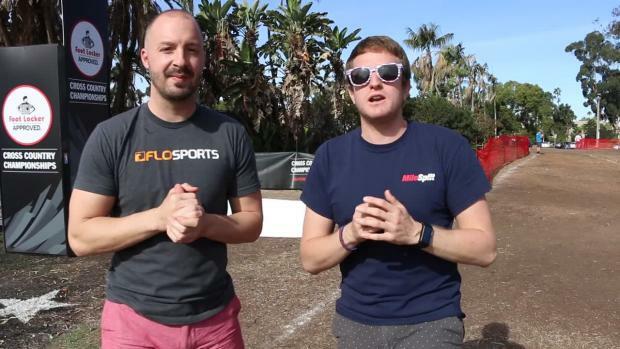 Broadcast starts at 11:00! 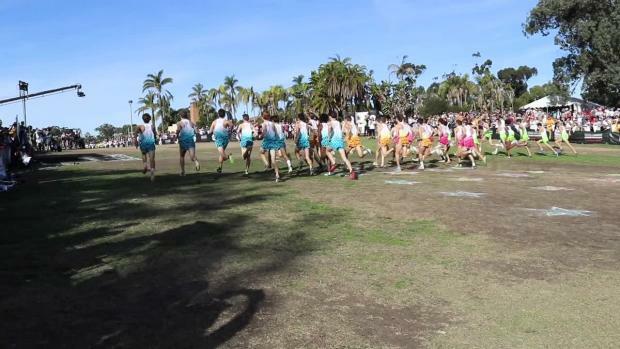 Girls Race 12:15, Boys Race 1:00! 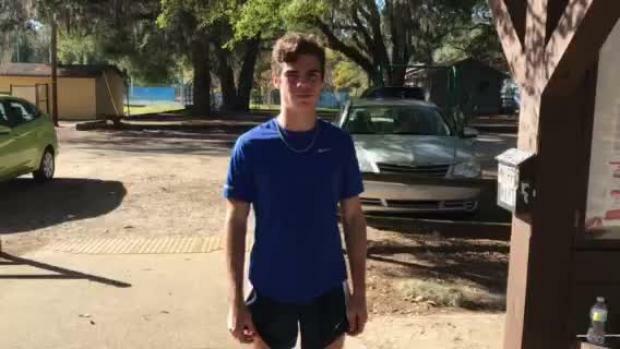 Hilton Head coach Max Mayo talks about why he's still coaching and the team for this season. 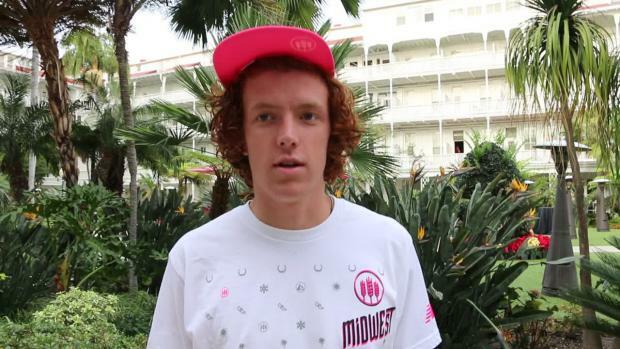 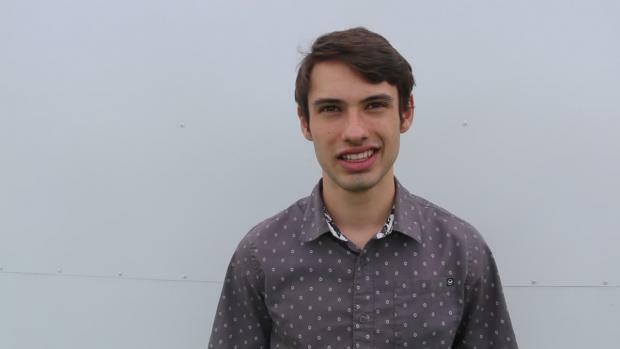 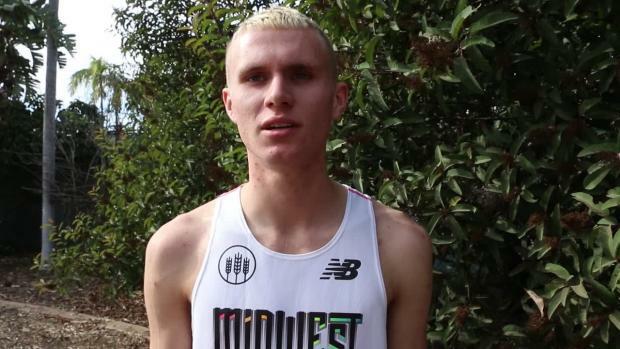 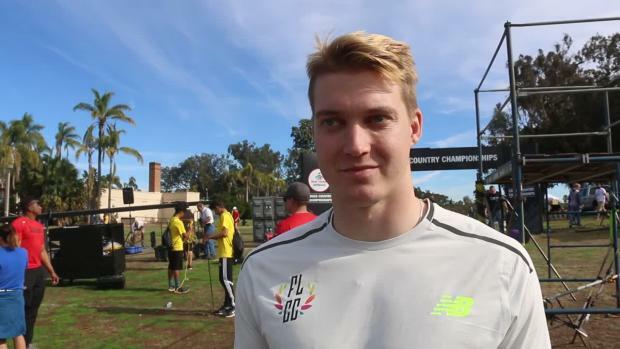 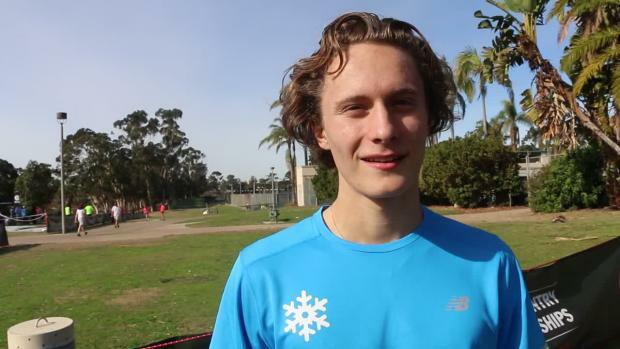 We caught up with former Foot Locker Nationals qualifier Ryan Deak. 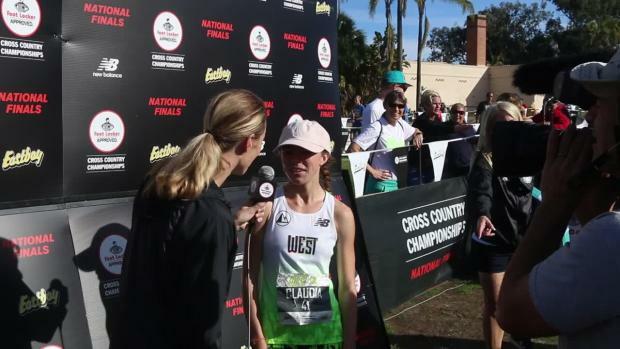 See how Florida girls fared at the 2017 Foot Locker Nationals in San Diego. 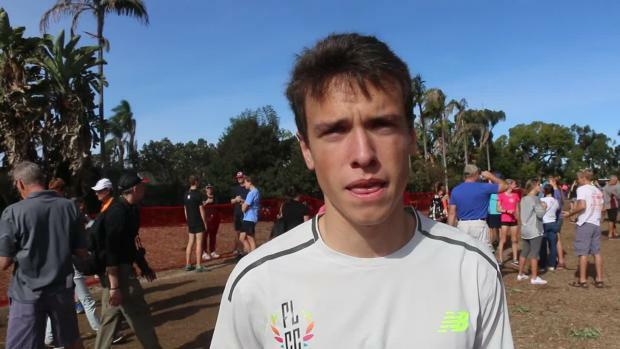 Recap of Abbey Green and Dalton Hengst's race performances at the 2017 Foot Locker Nationals. 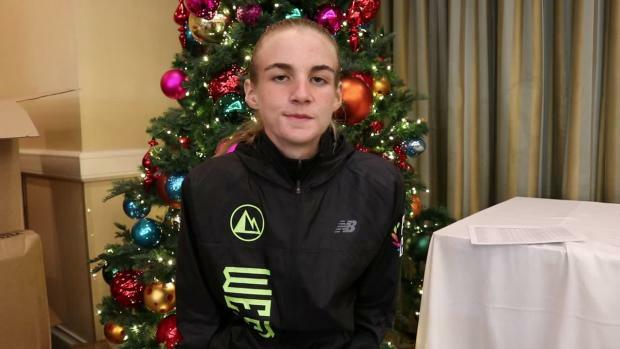 Harrison Scudamore rolled to a 13th-place finish at the 2017 running of Foot Locker Nationals. 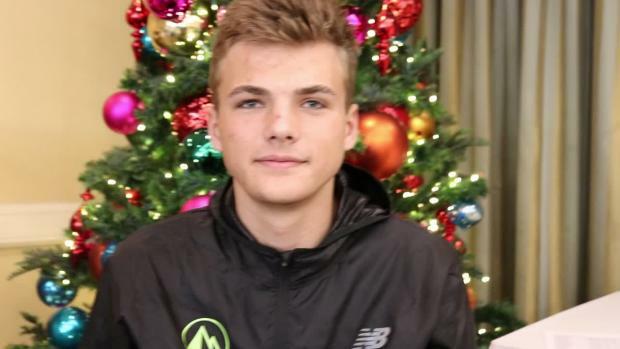 Many of you may have competed in the recent Foot Locker Regional meets held across the country over the Thanksgiving holiday. 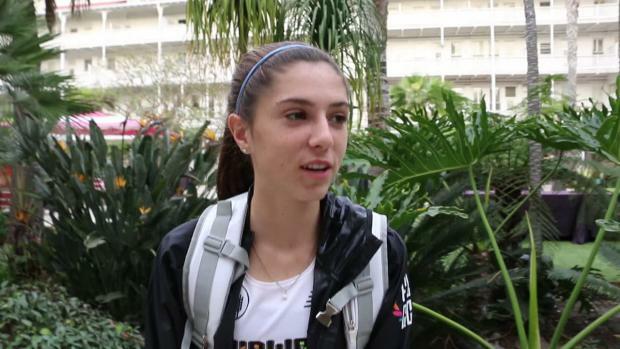 What are you plans going forward and onto the outdoor track season? 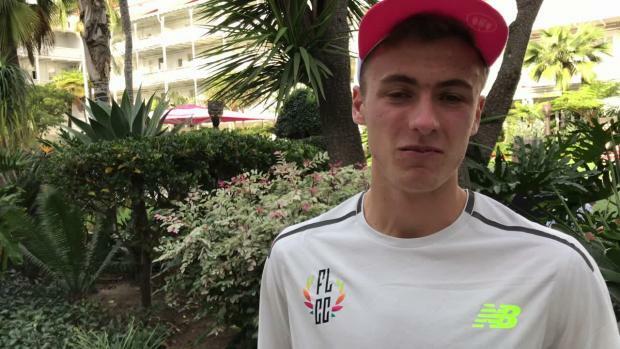 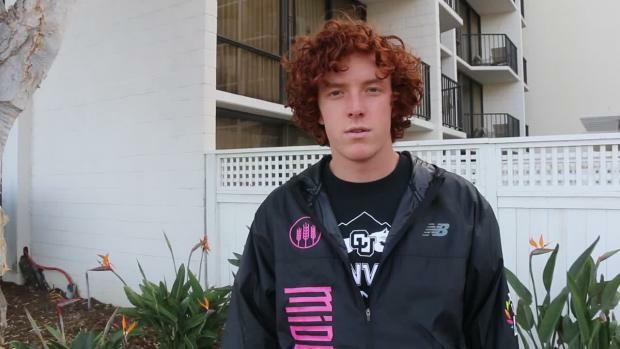 Final day of Kyle Harkabus' Foot Locker Nationals adventure..
Paul Roberts was Colorado's most recent top ten finisher at Foot Locker Nationals in 2015. 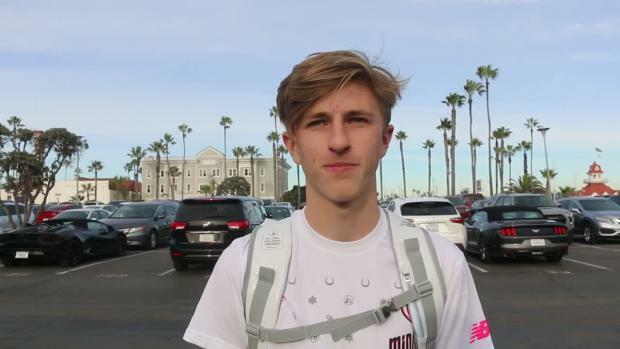 Day 1 of Kyle Harkabus' Foot Locker National experience. 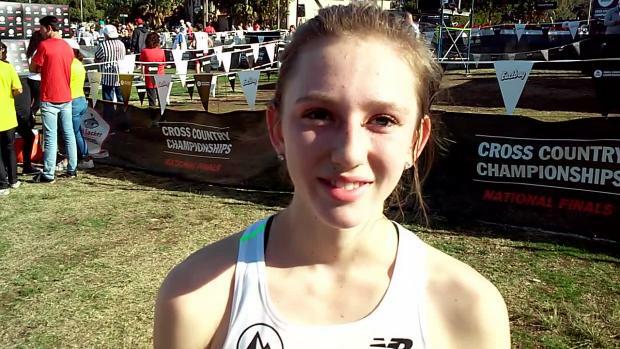 We rank every Kinney Cross Country Championships and Foot Locker Nationalist finalist from Florida. 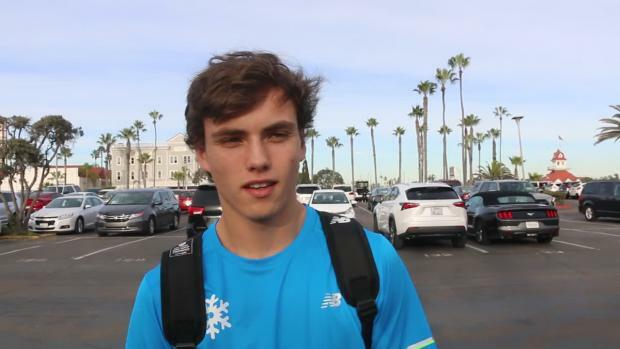 Fairfield Prep senior Drew Thompson earned All-American honors on Saturday in San Diego, California at the Foot Locker Nationals with his 8th place effort of 15:43. 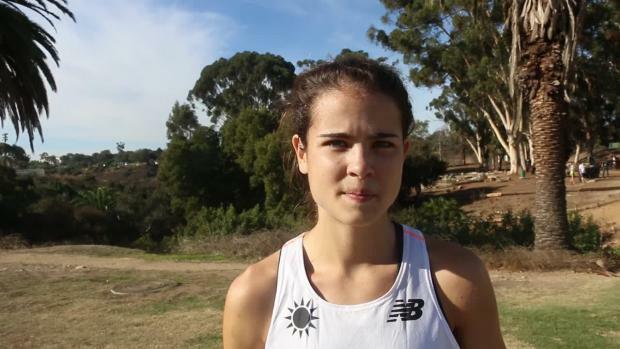 Thompson improved a remarkable 28 places from last year's Foot Locker Nationals appearance. 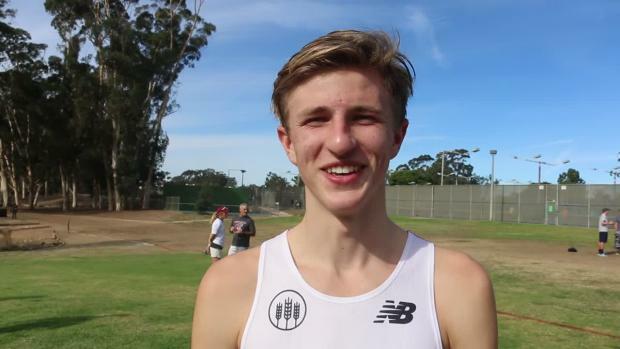 We compiled a list of our top runners at the Kinney, Foot Locker and Nike meets since 1981. 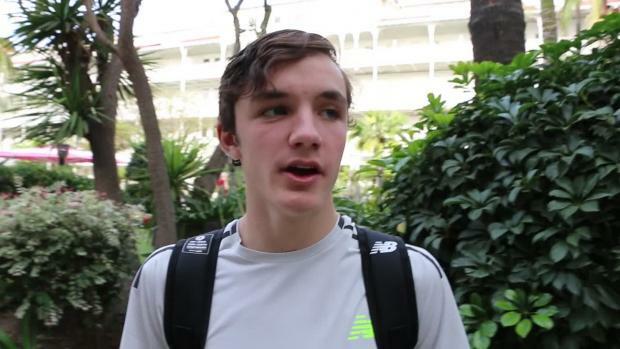 Seekonk's Bill Crowley is No. 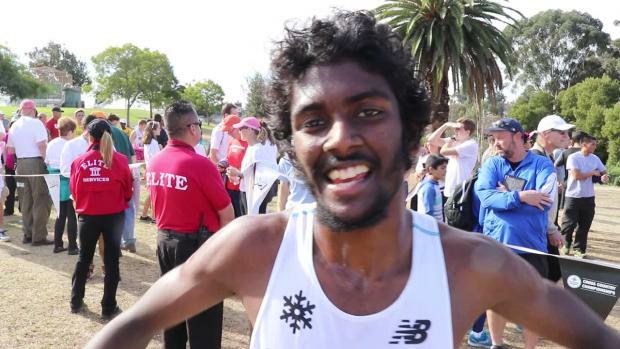 1 on the list with his 15:07 effort at Kinney in 1985. 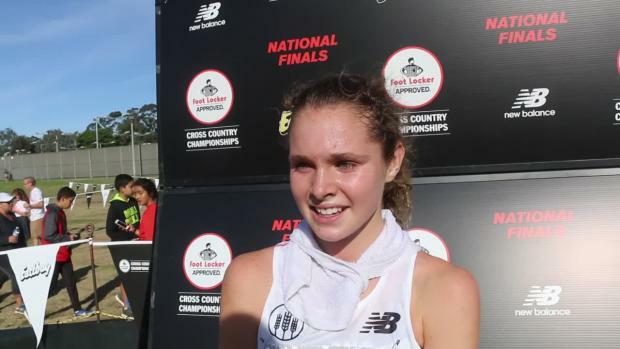 Knoxville's three representatives at Foot Locker made major noise, finishing a season with historic success for East Tennessee athletes. 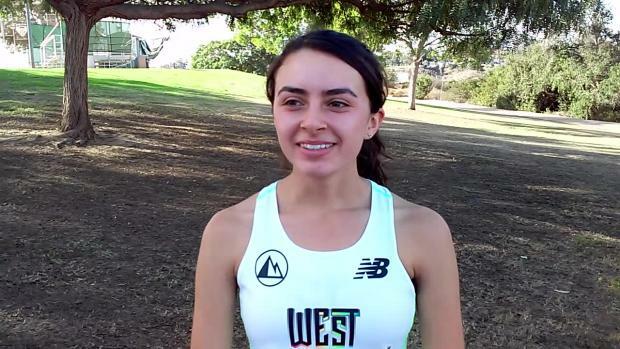 MA runners among field for Saturday's meet in San Diego. 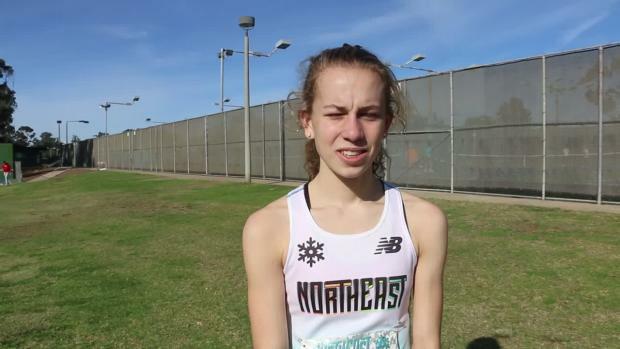 Lexington's Natasha Roetter finished third in the 2001 Foot Locker Nationals with the top time among the state's top harriers. 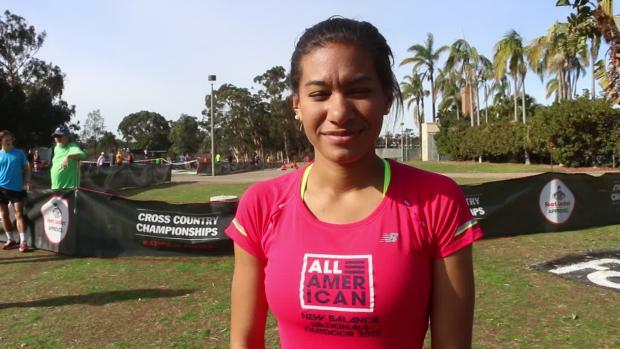 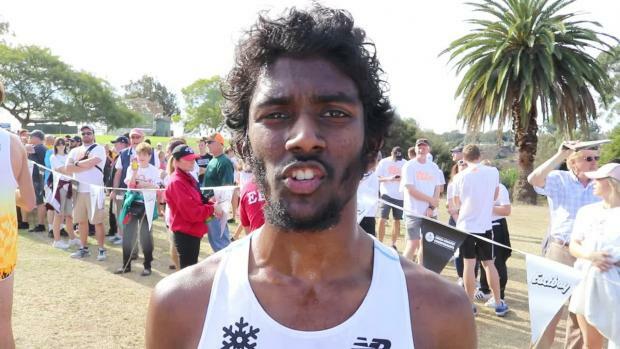 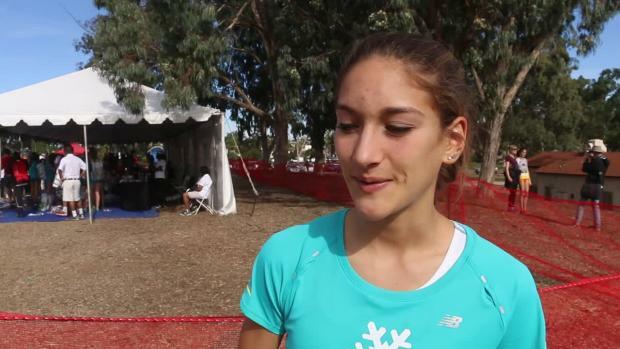 Foot Locker Nationals will take place on Saturday at Balboa Park in San Diego. 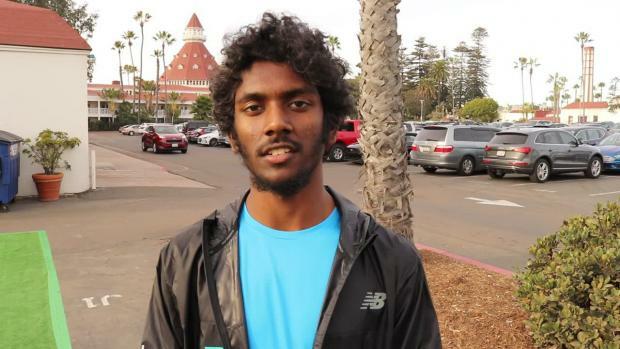 Two Bay Staters will join 38 other runners at Saturday's race. 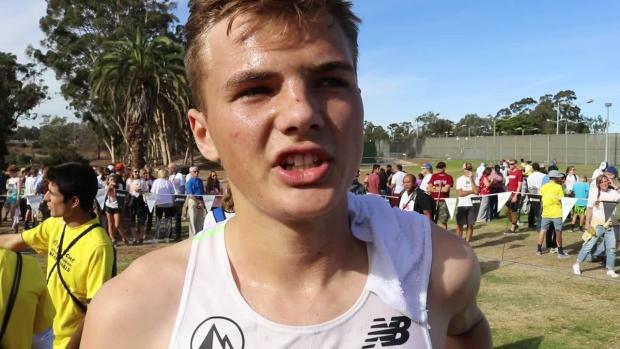 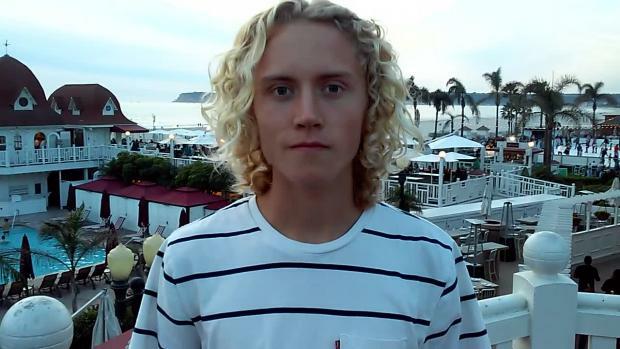 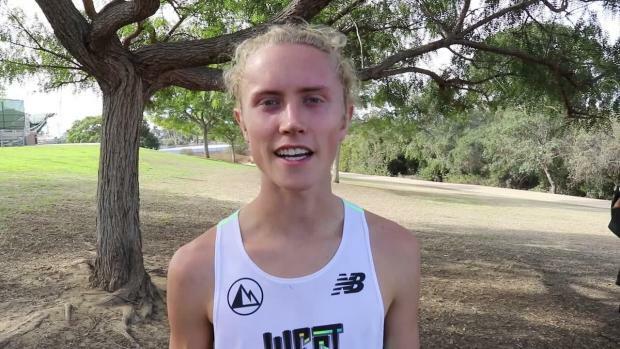 Justin Hartshorn of Lone Peak HS in Utah almost didn't make the West team for the Foot Locker Nationals. 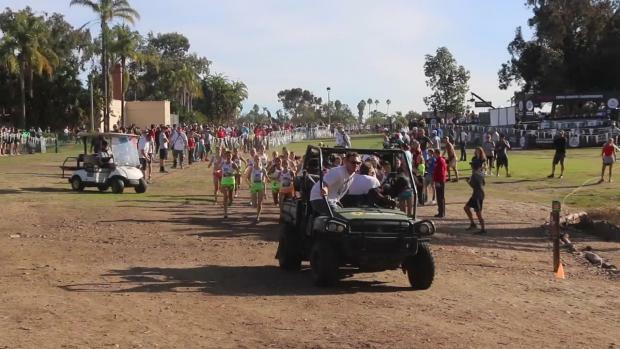 But the senior picked himself up and found a way to will himself across the finish line. 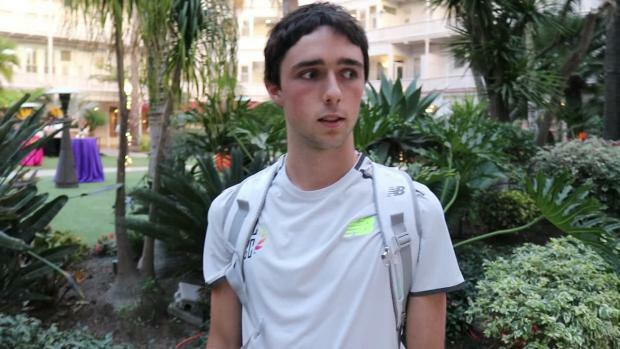 He reflects on that experience on the eve of Saturday's race. 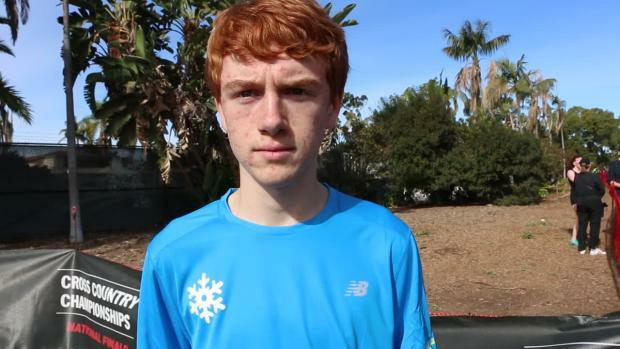 South Kingstown runner takes 15th overall at Saturday's race. 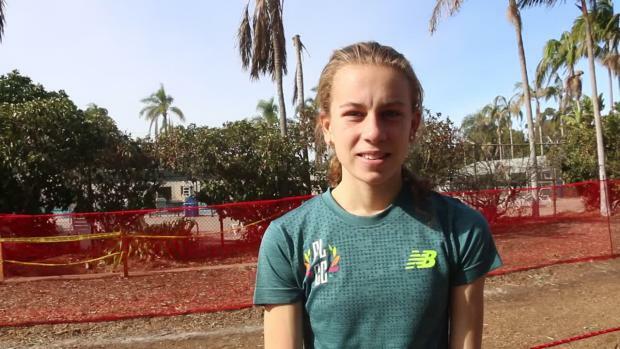 With the exception of the exceptional Claudia Lane, on the surface it appears that Saturday at Foot Locker Nationals was not a great day for California competitors. 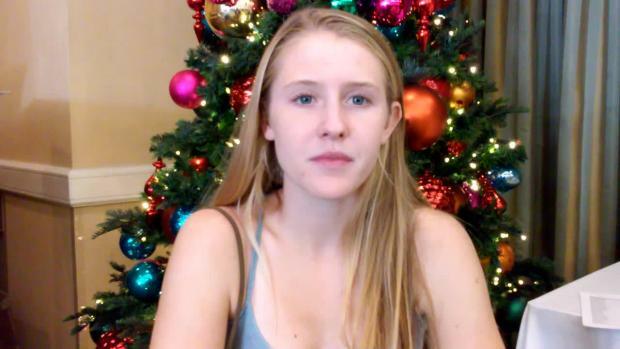 But in most cases, appearances are deceiving. 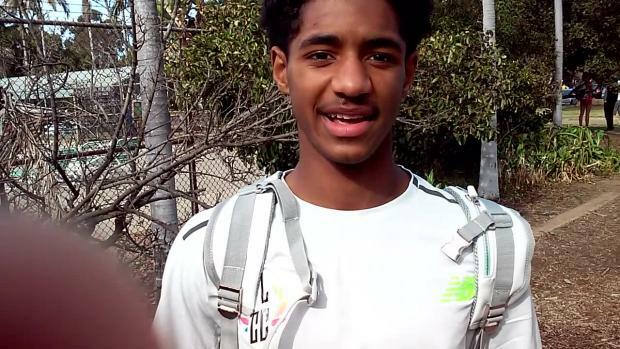 Jaiden Paris had a nice hurdle opener at Steinhauer on Thursday. 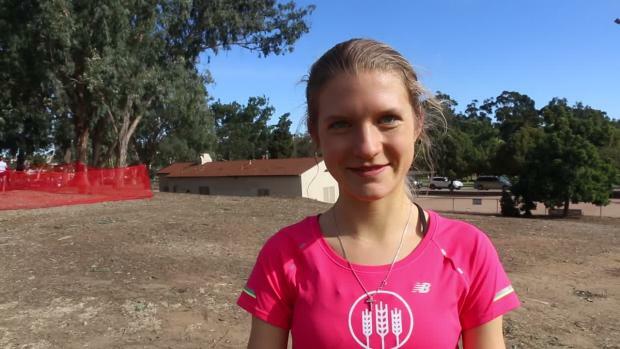 Chances are good she'll be back in action this weekend. 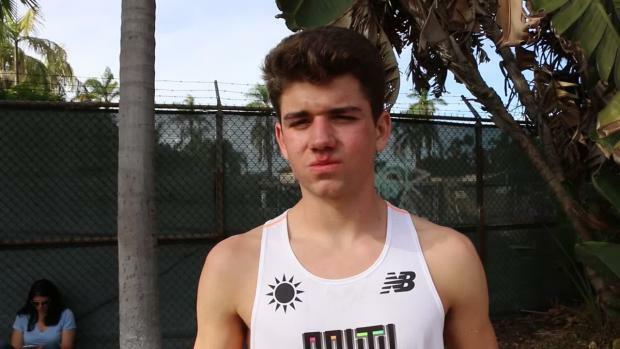 Hear about Matt Schadler's Foot Locker Experience and that terrible shoulder injury less than a mile into the race! 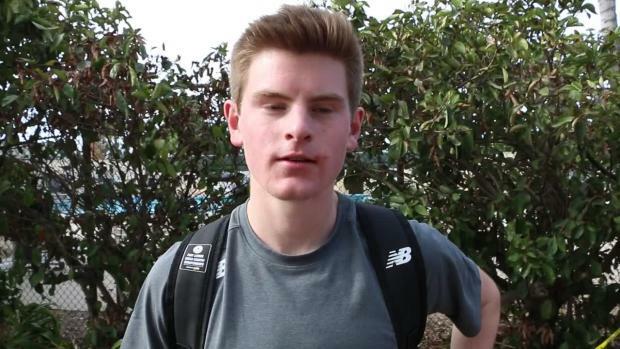 South Kingstown senior will be eyeing another All-American placement at Saturday's race. 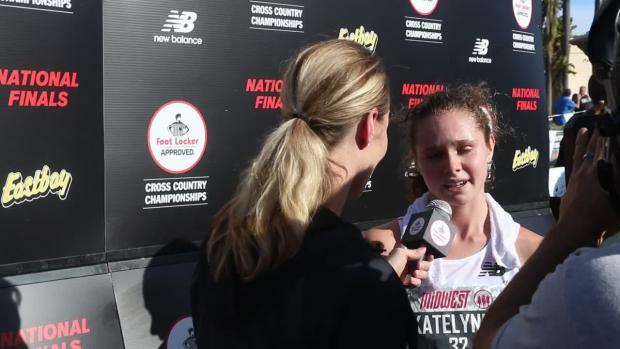 Chiles class of 2012 graduate Lily Williams was the first member of the Timberwolves program to make it to Foot Locker Nationals. 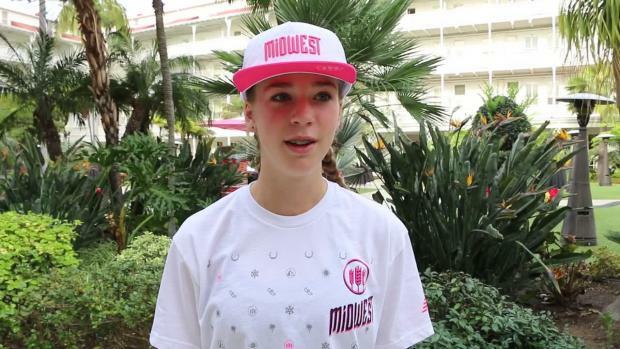 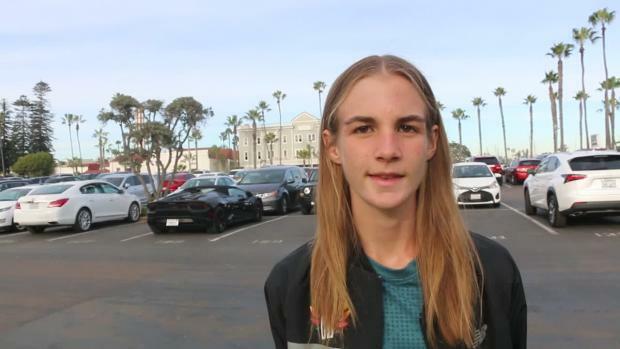 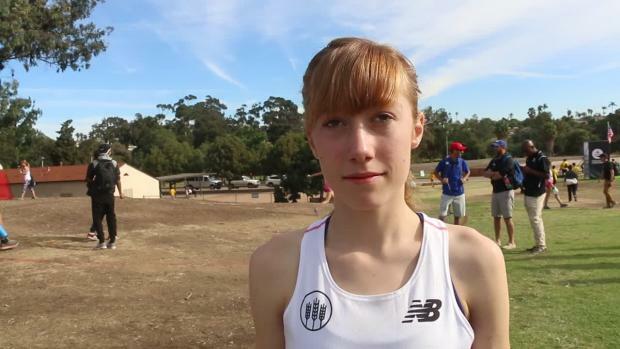 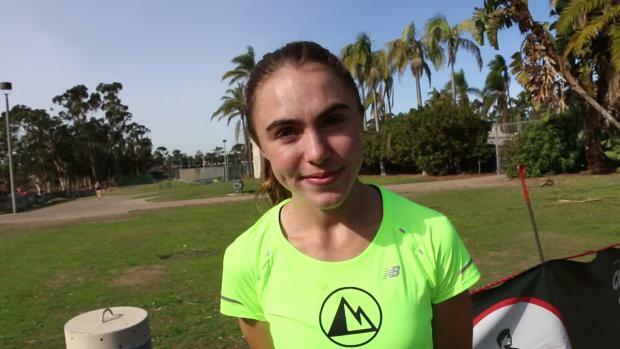 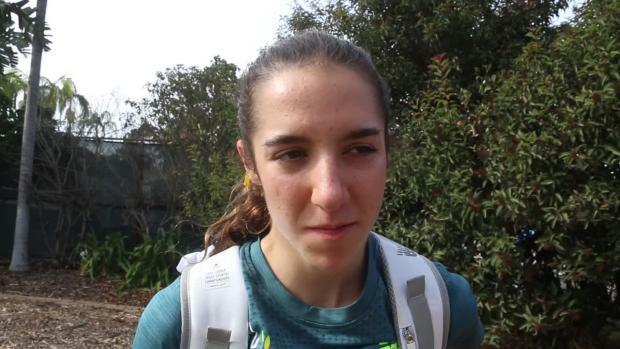 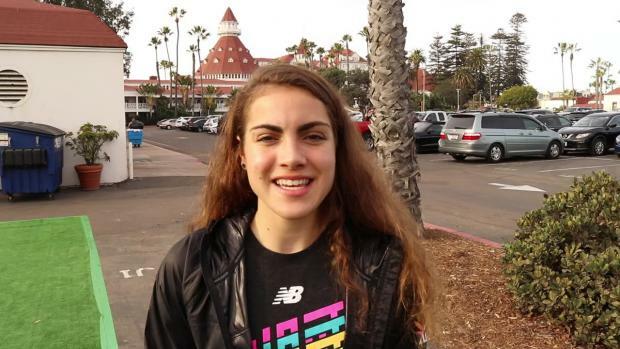 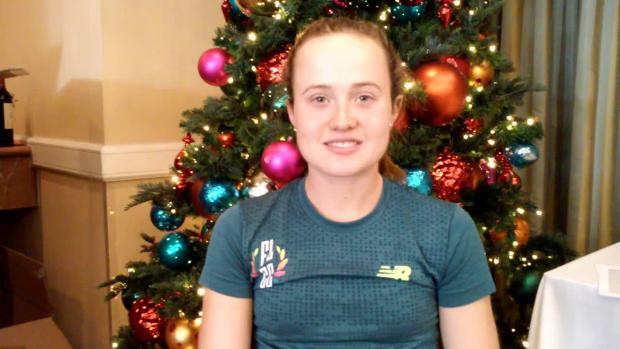 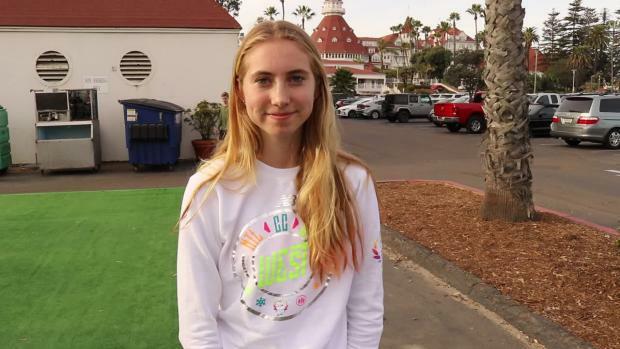 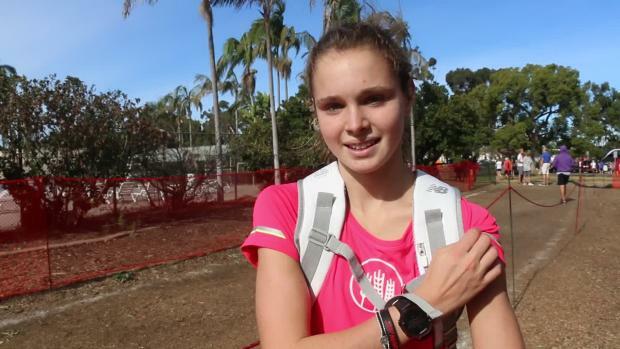 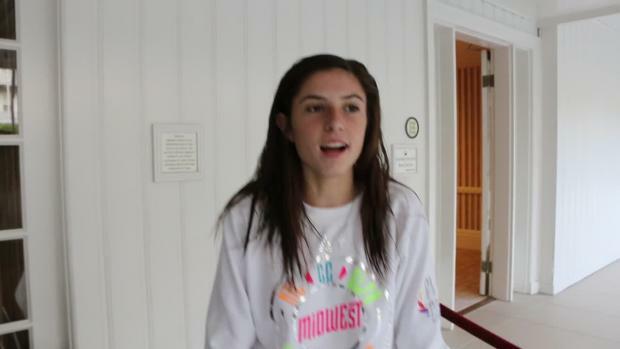 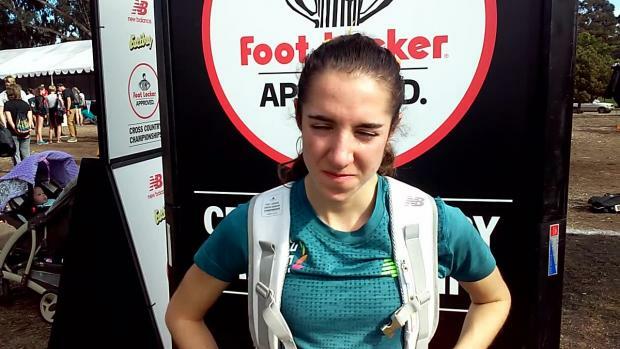 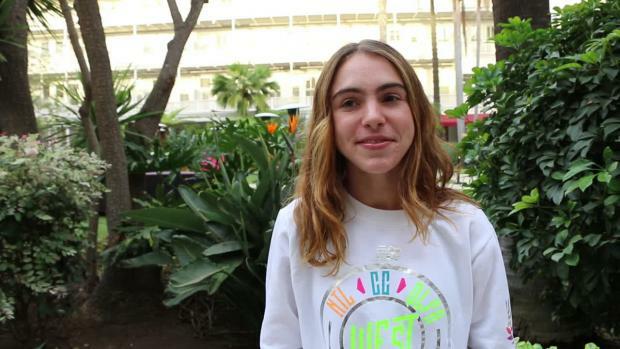 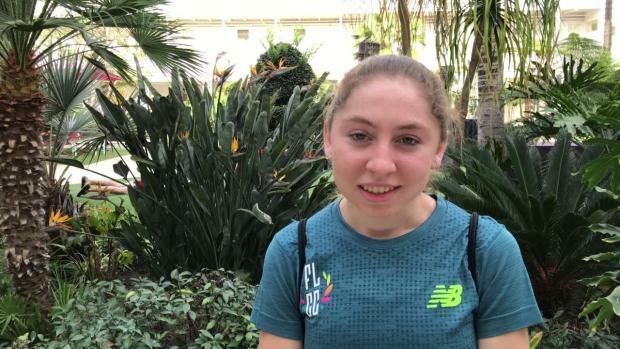 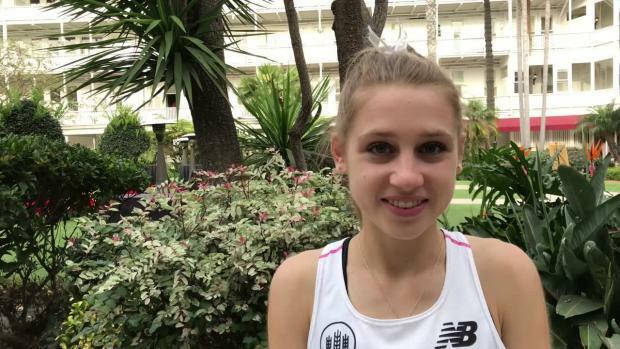 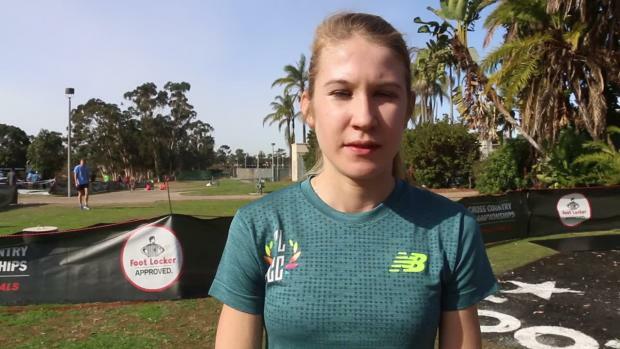 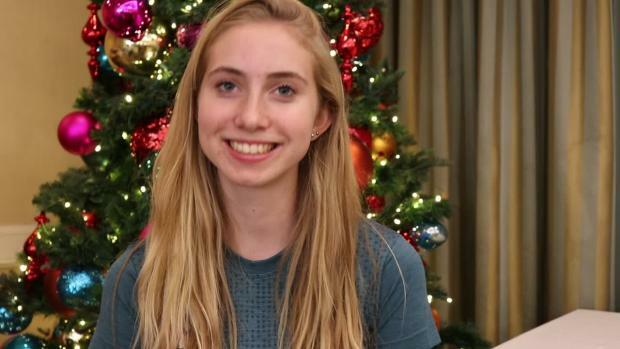 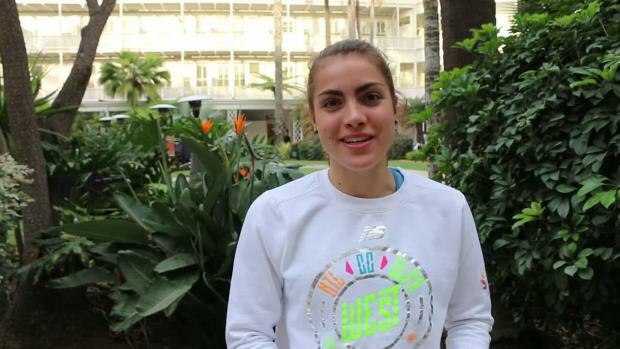 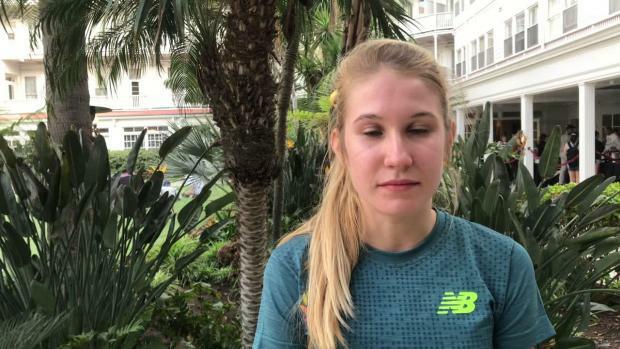 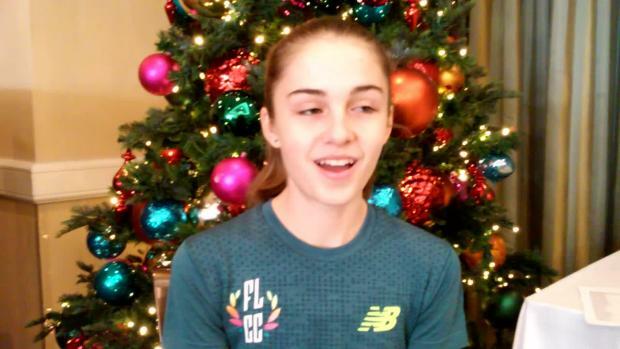 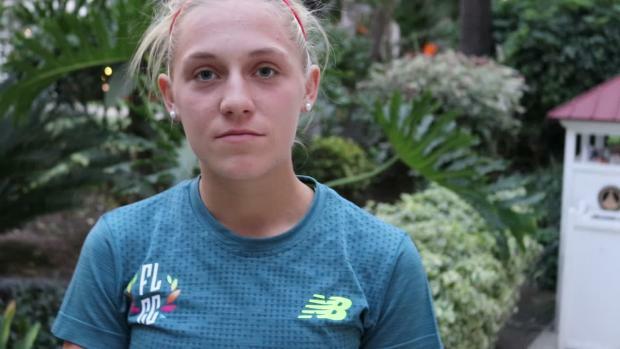 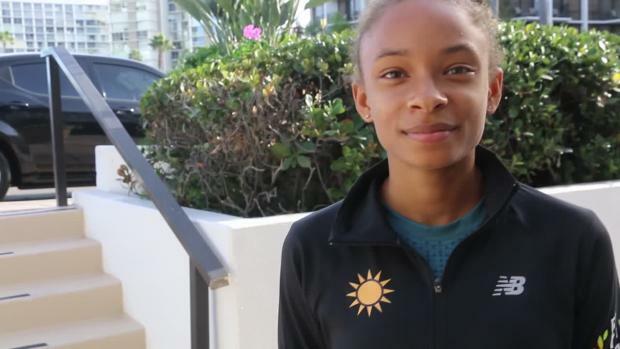 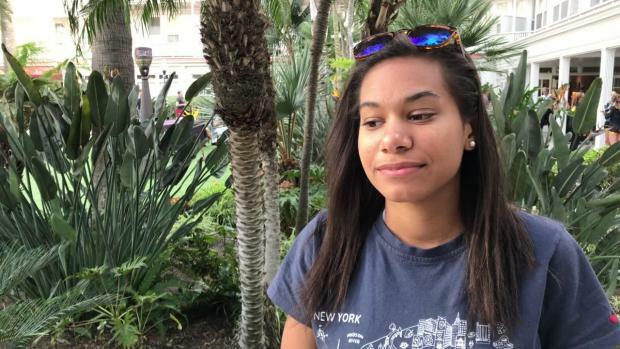 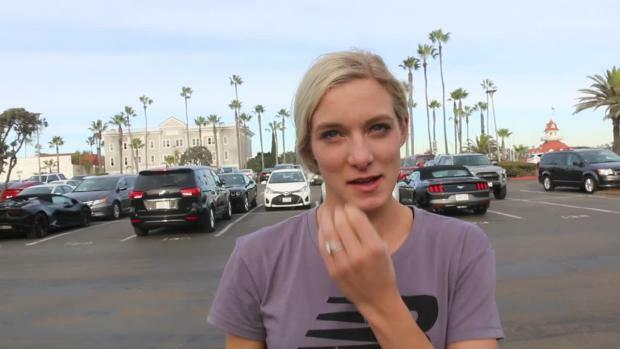 Alize Hartke discusses her experience with the other Foot Locker National runners at the Hotel Del Coronado, her preparation for Saturday's race and where the West team may have an advantage.. 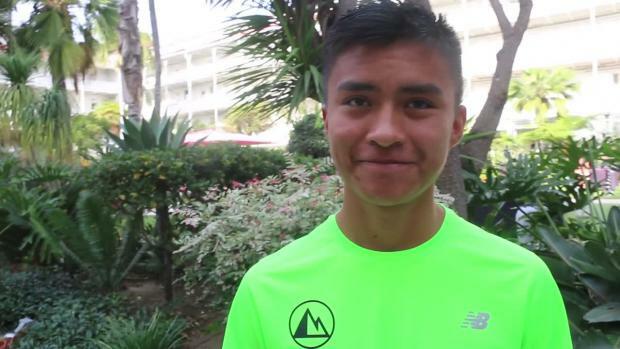 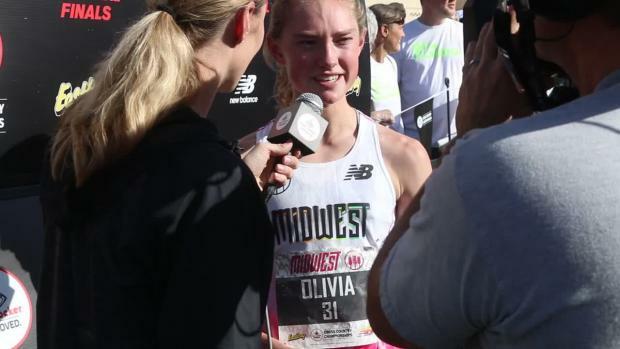 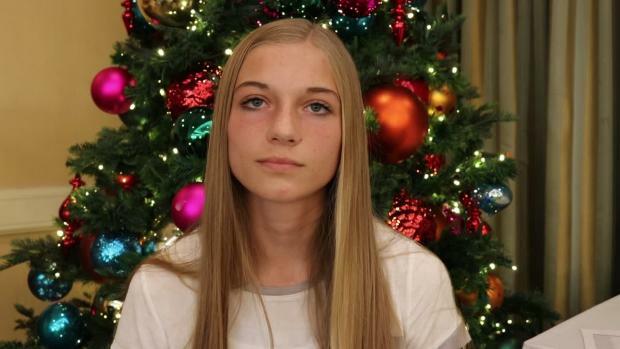 Interviews with some of the Utah athletes that qualified for Foot Locker Nationals. 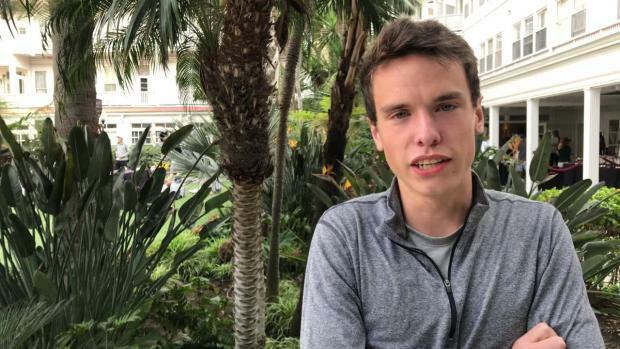 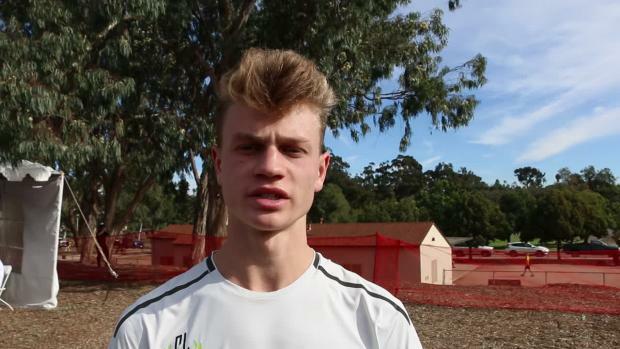 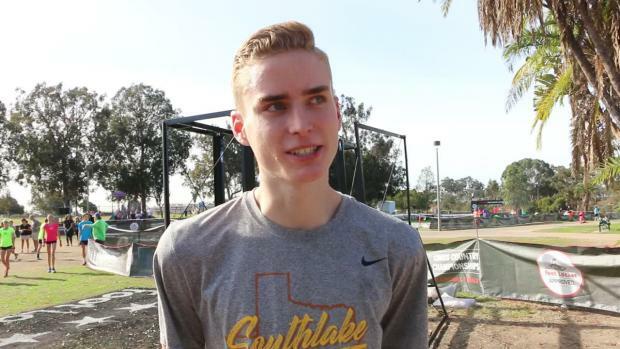 We caught up with 3A cross country state champion Michael Phillips to talk about his goals for Foot Locker Nationals, heading to San Diego with his dad and teammate Ana Wallace, plus much more. 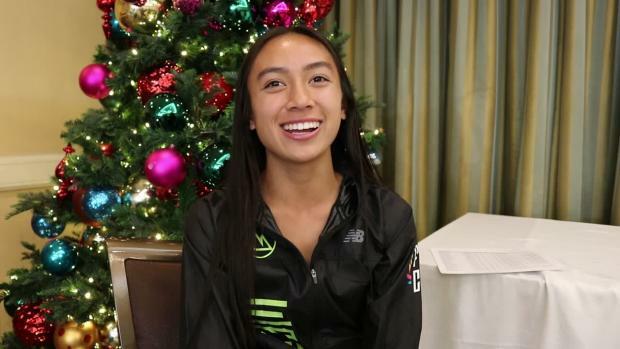 We caught up with 3A state champion Ana Wallace who joins former Chiles standout Lily Williams as the second Timberwolve's girl to make Foot Locker Nationals. 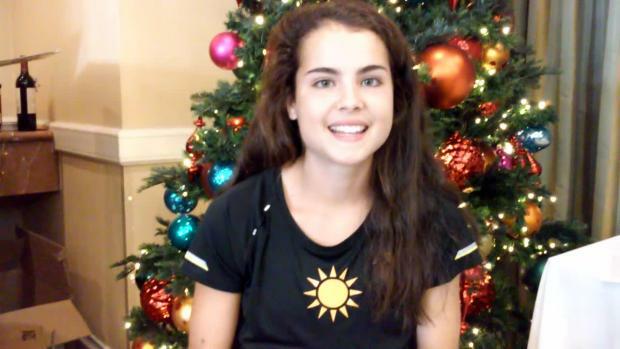 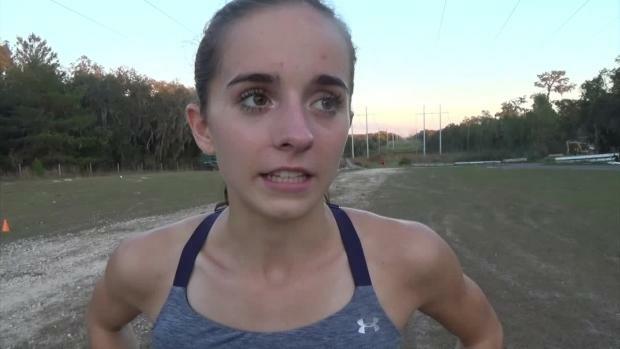 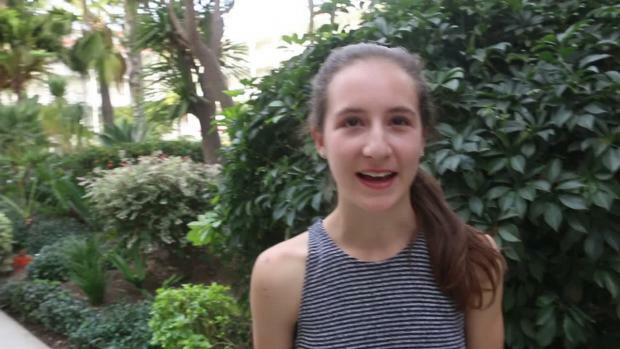 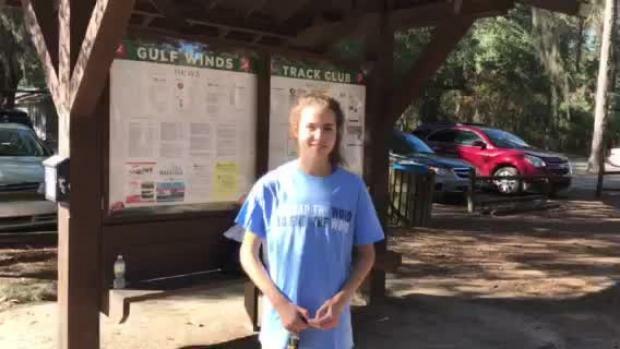 We caught up with Riverview sophomore Alyssa Hendrix on the eve of Foot Locker Nationals. 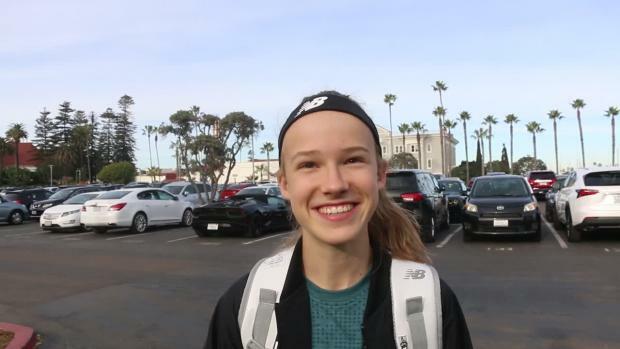 She talks about training with fellow finalist Bailey Hertenstein and what she's looking forward to most about her trip to San Diego. 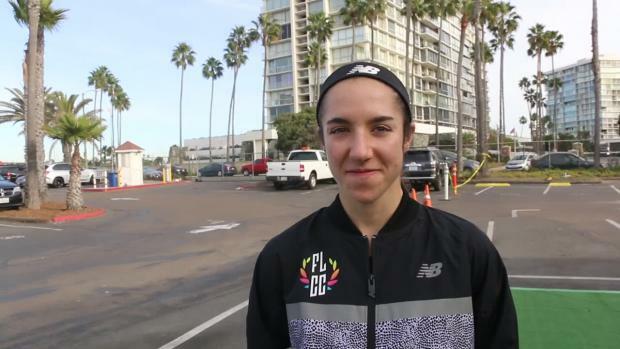 WATCH: Heather Holt get ready for one last chance at a Foot Locker National Title. 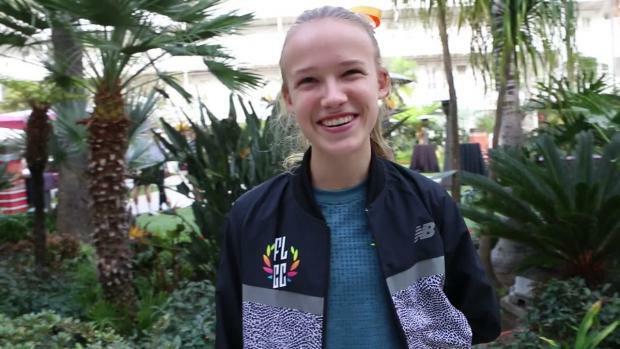 We caught up with Foot Locker Finalists and good friends Alyssa Hendrix & Bailey Hertenstein on the eve of the race. 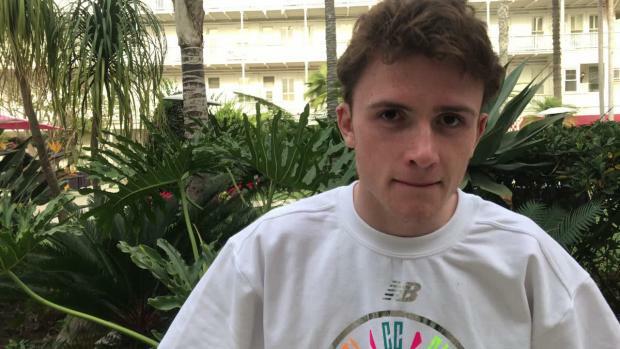 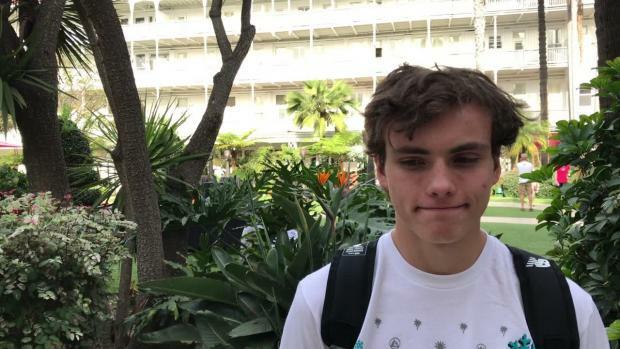 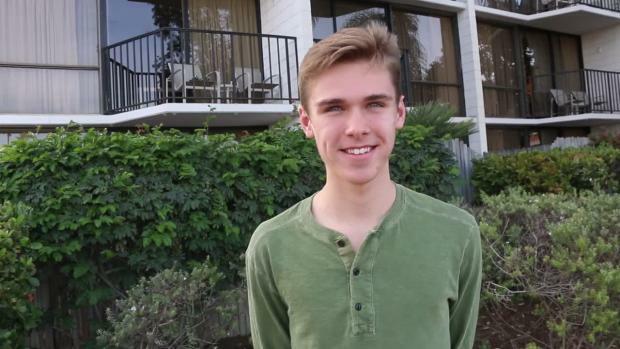 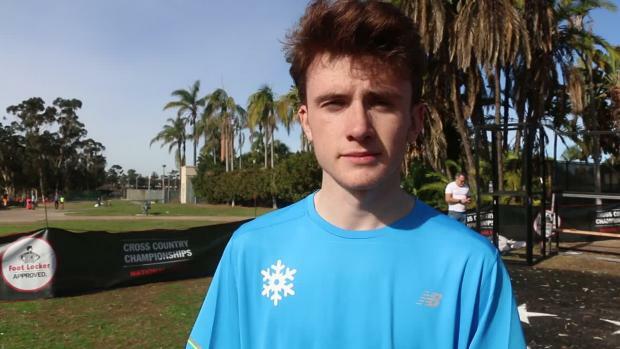 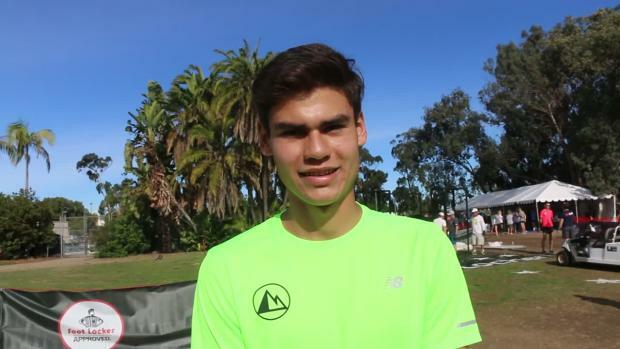 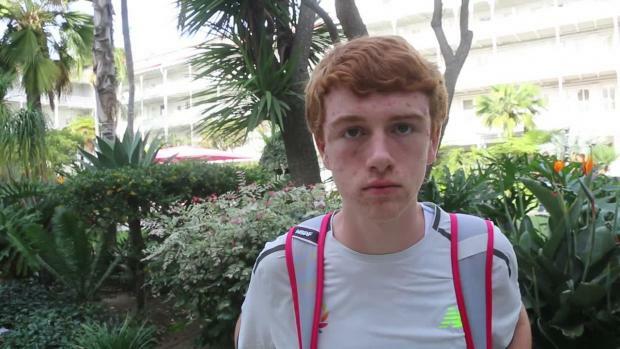 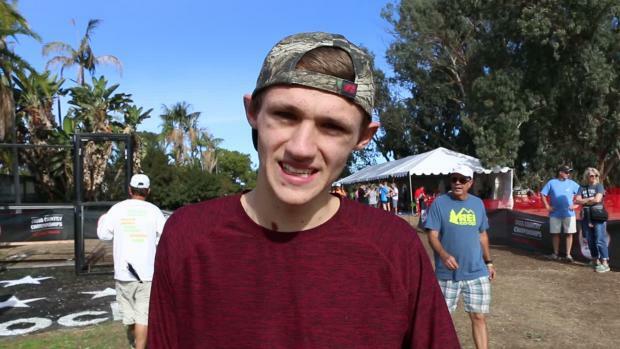 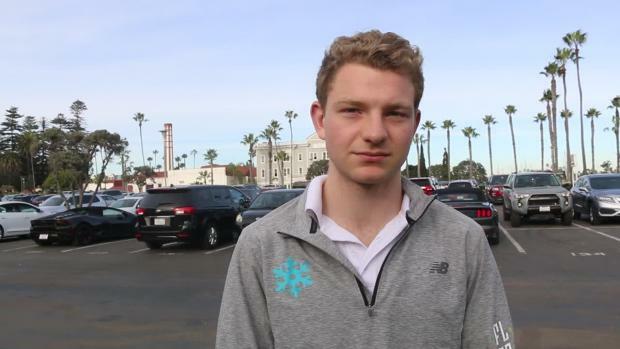 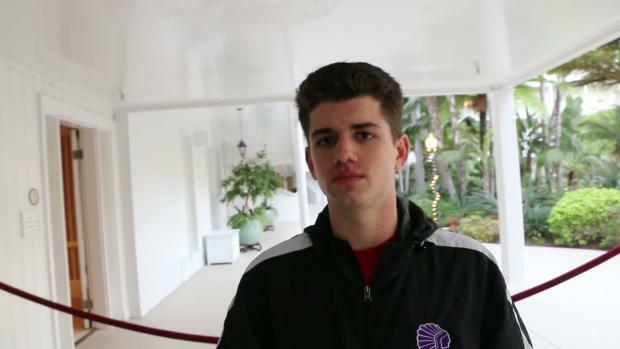 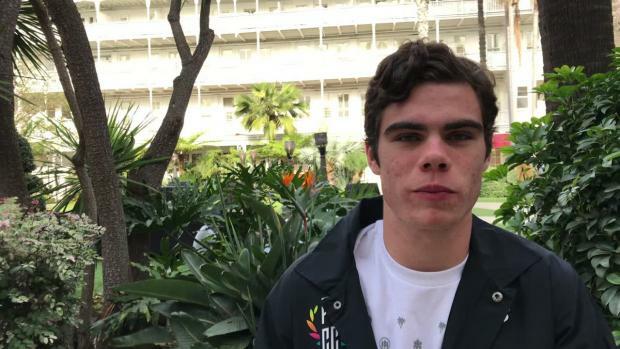 We caught up with Chiles senior Michael Phillips before his debut at Foot Locker Nationals. 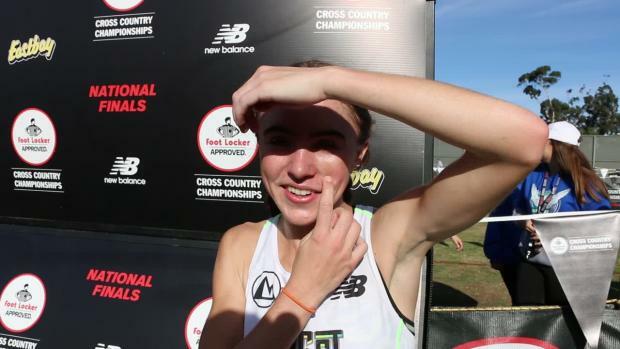 Watch Claudia Lane take home her second Foot Locker National title in a row. 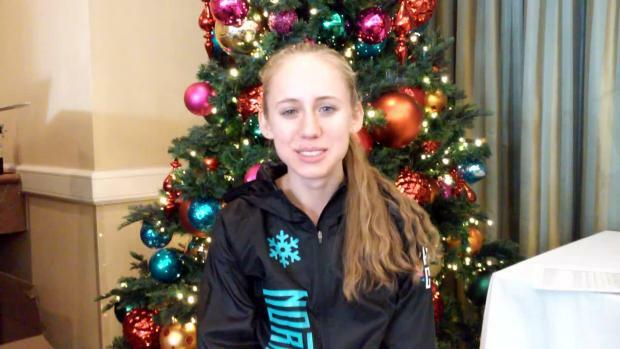 Interview with Lansing Catholic's Olivia Theis after a third place finish at the Foot Locker Nationals. 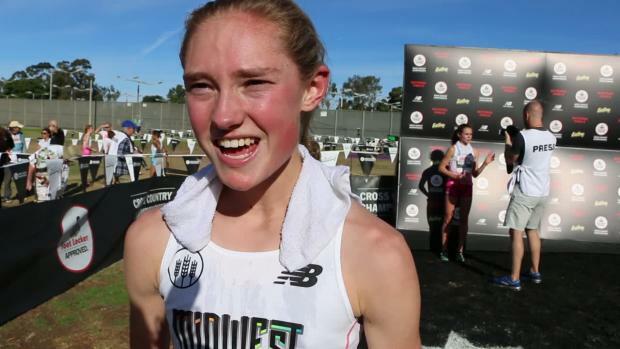 Our MileSplit team was on-site at Foot Locker Nationals in San Diego, California and captured nearly three thousand photos from the girls and boys championship races. 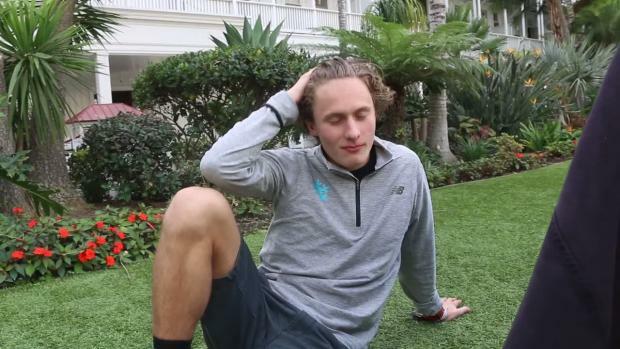 Don't miss a moment. 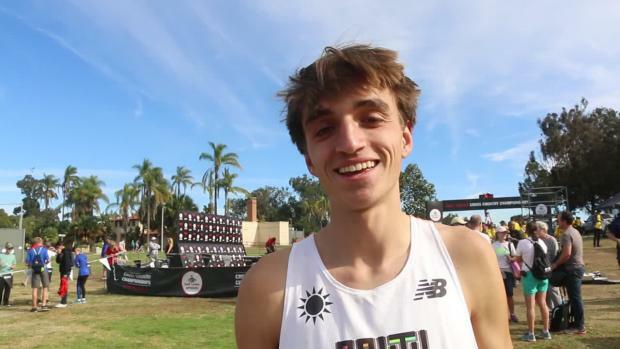 Watch all race videos & interviews from the 2017 Foot Locker National Championships.